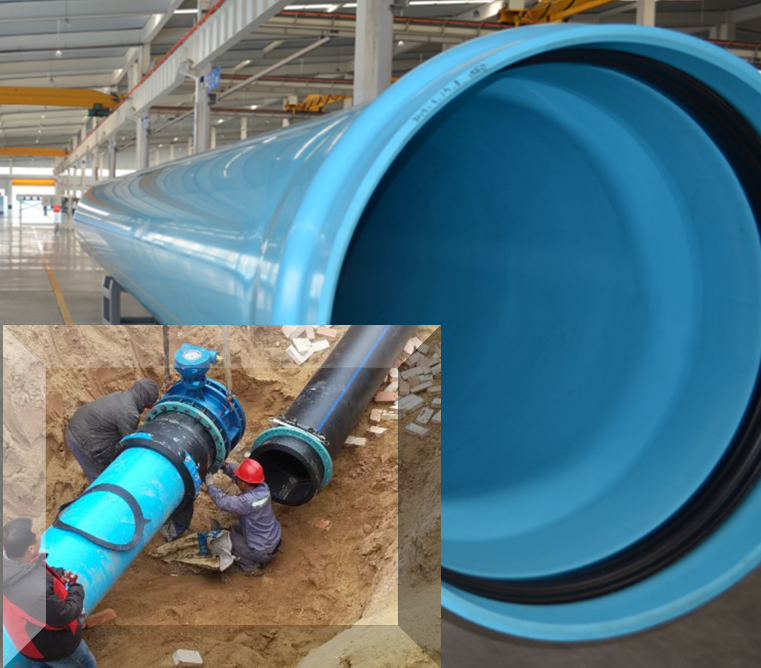 1:The PVC-Upipe sizes can go up to 1600mm while it's not easy to get large PVC fitting from 315 to 1600mm. 2:PVC-U pipe 50 years life span, the max. 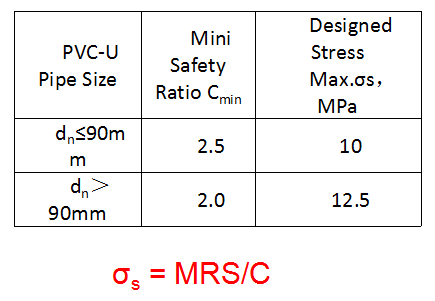 desgined stress for 20 °C water transportation is as table showed. 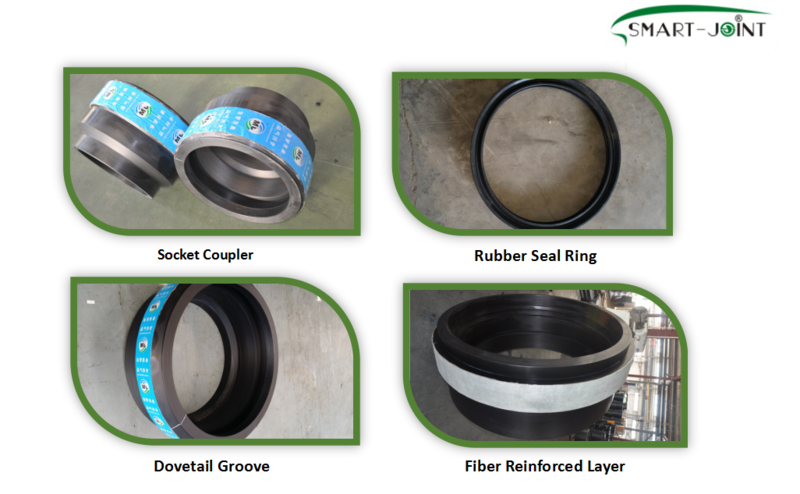 3: If continue to adpot ductil iron fittings for large PVC-U piping system, the whole piping life span will be short, if adpot PE socket with seal joint system for large PVC-U piping lines. 4: Socket desgin are patented by smart joint partner-JM Eagle China.